Hi there! This space has been quiet for a while! 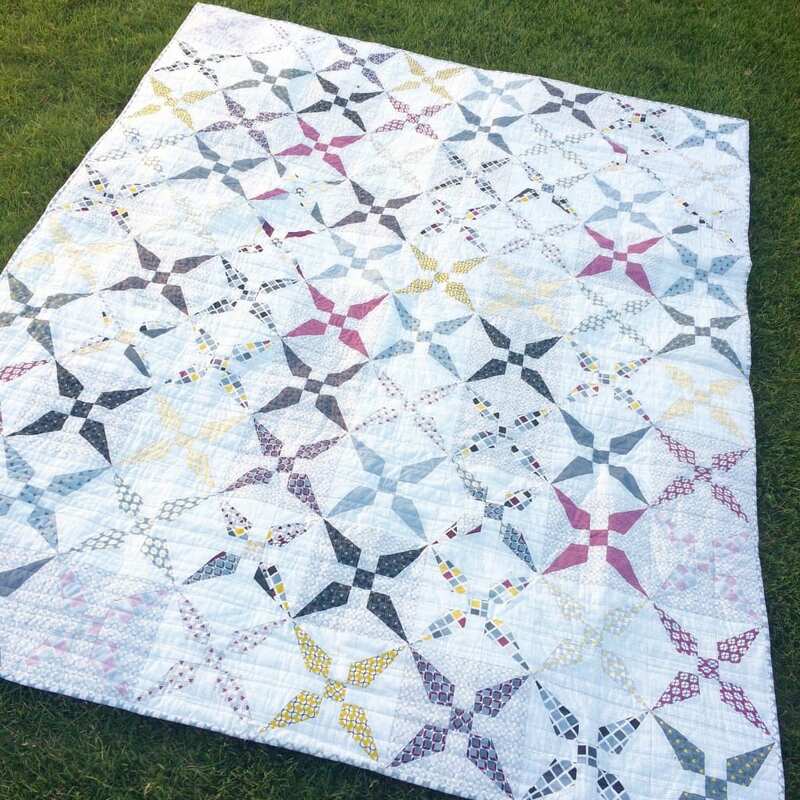 I thought I’d better share my recently finished quilts with you before I get back to my sewing machine! 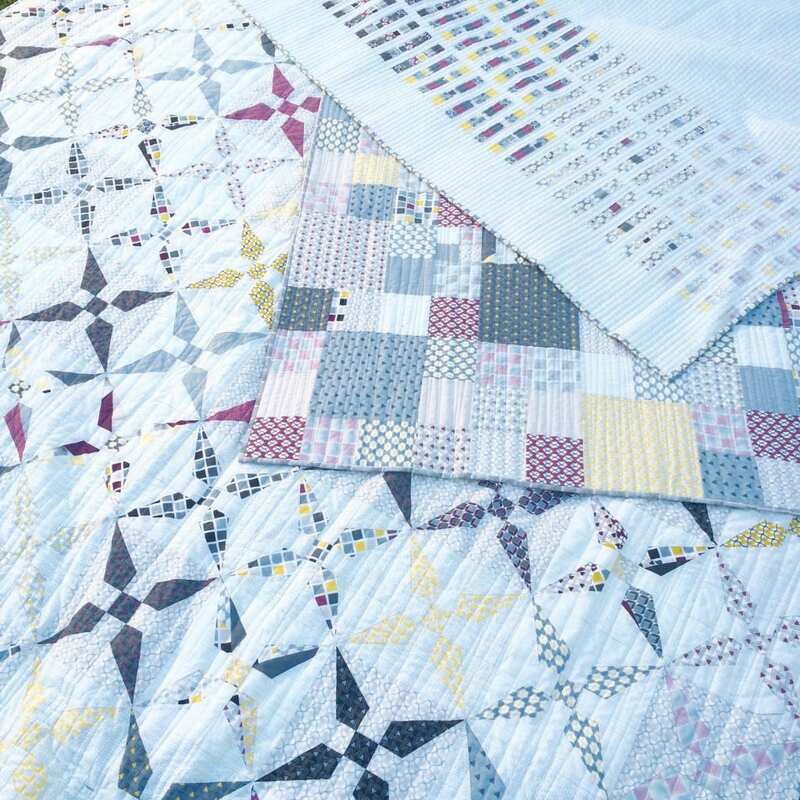 Chic Neutrals has three quilts in the quilting cottons, a tote bag, and table runner/napkin set in linens. You can see the linen patterns here. 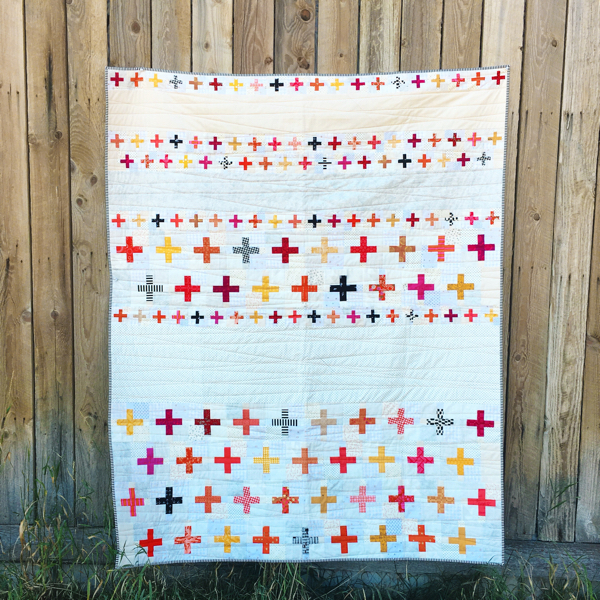 Trinket is a paper pieced quilt – don’t let that intimidate you though! 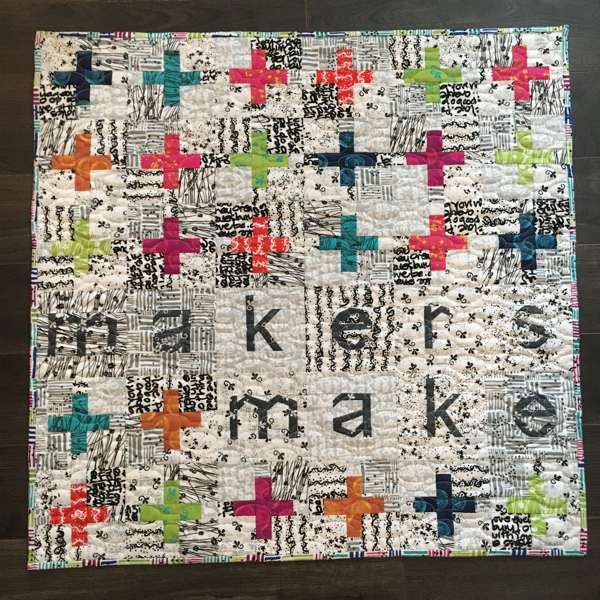 It’s a simple block to sew. Included in the pattern are baby, throw, twin, queen and king sizes. 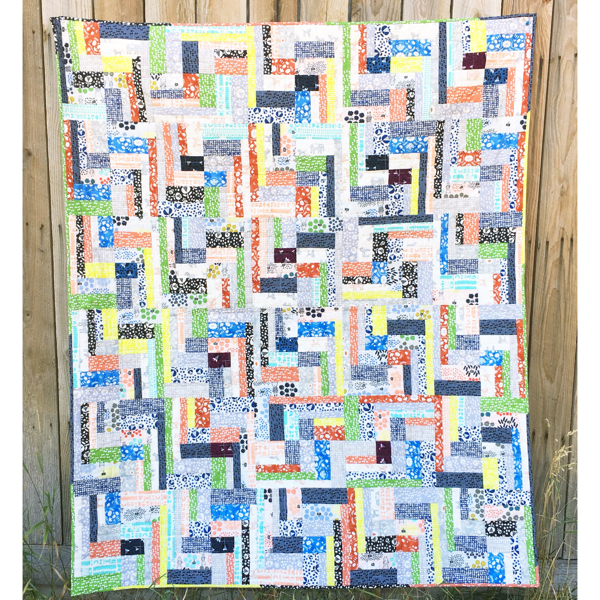 Featured here is the twin, which used 20 fat quarters + a variety of low volume backgrounds. 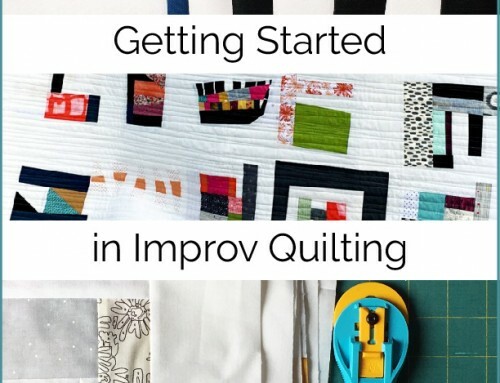 Happy Hour uses a Honey Bun, which is the perfect way to make a quilt with tiny squares! 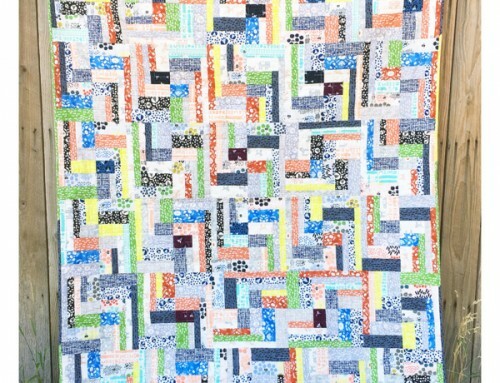 Baby to queen size quilt, all use just one precut + yardage for the negative space. It’s a fun pattern that could be whipped up quickly and personalized with any fabric. Of course I’m partial to this group though! Talk of the Town is fat quarter friendly. 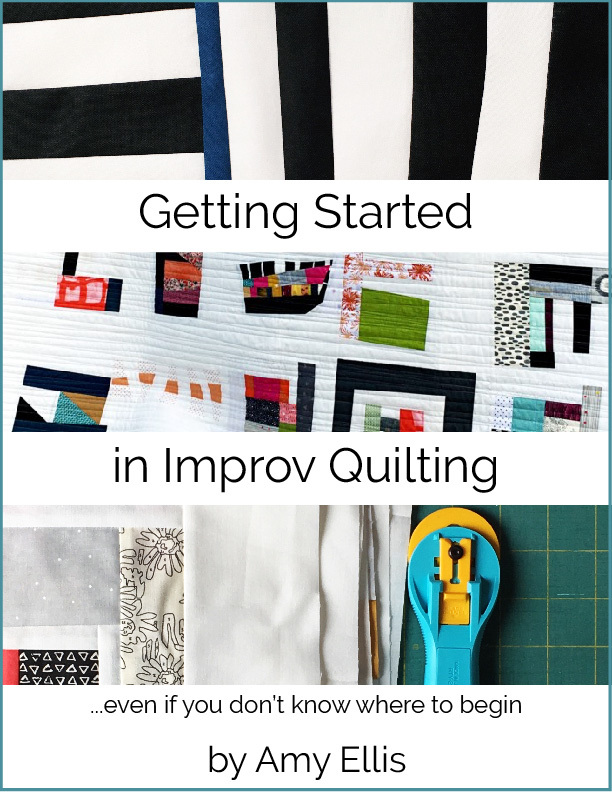 I have cutting diagrams to get all the pieces cut from your fat quarters, and get started sewing asap! Included in the pattern is baby, throw, twin, queen and king sizes. 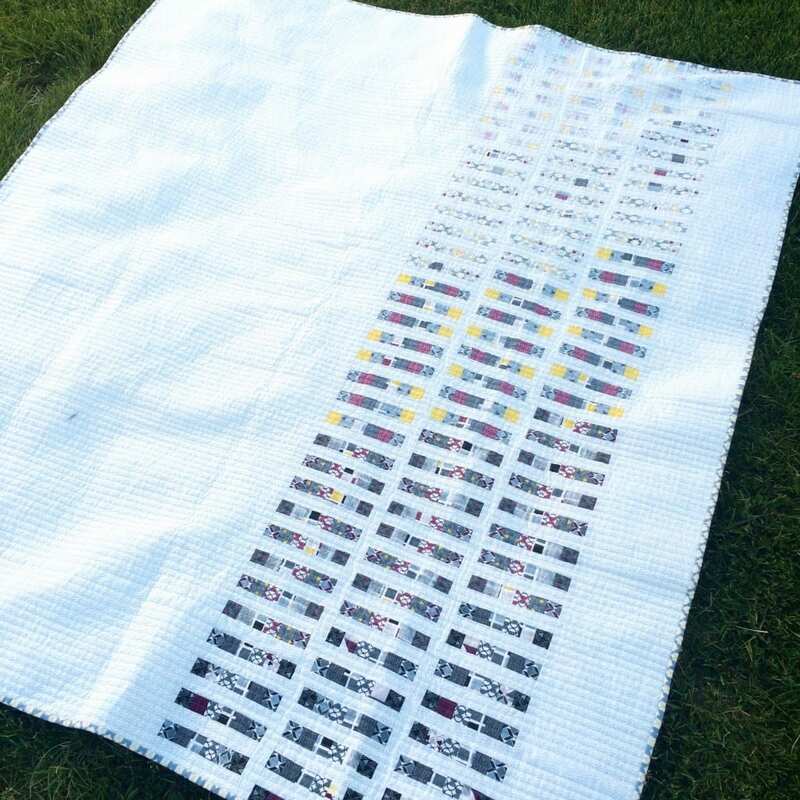 Featured here is the throw size, which uses 16 fat quarters. 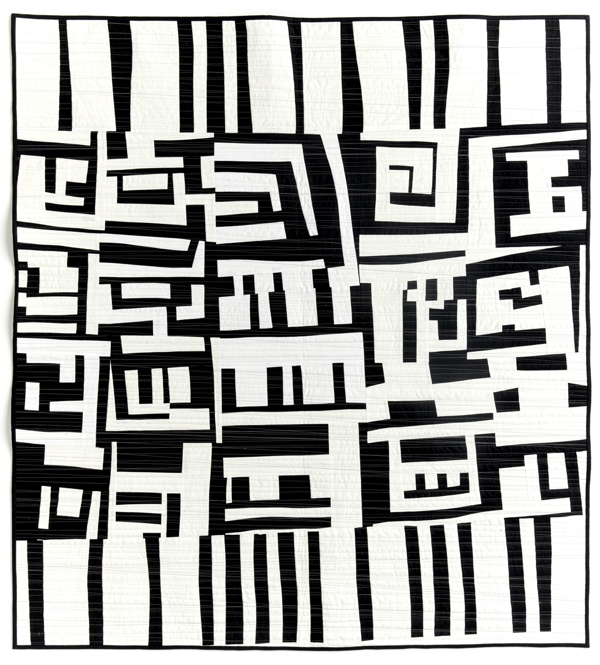 I quilted these three quilts with lots of straight lines, some more wonky than others. 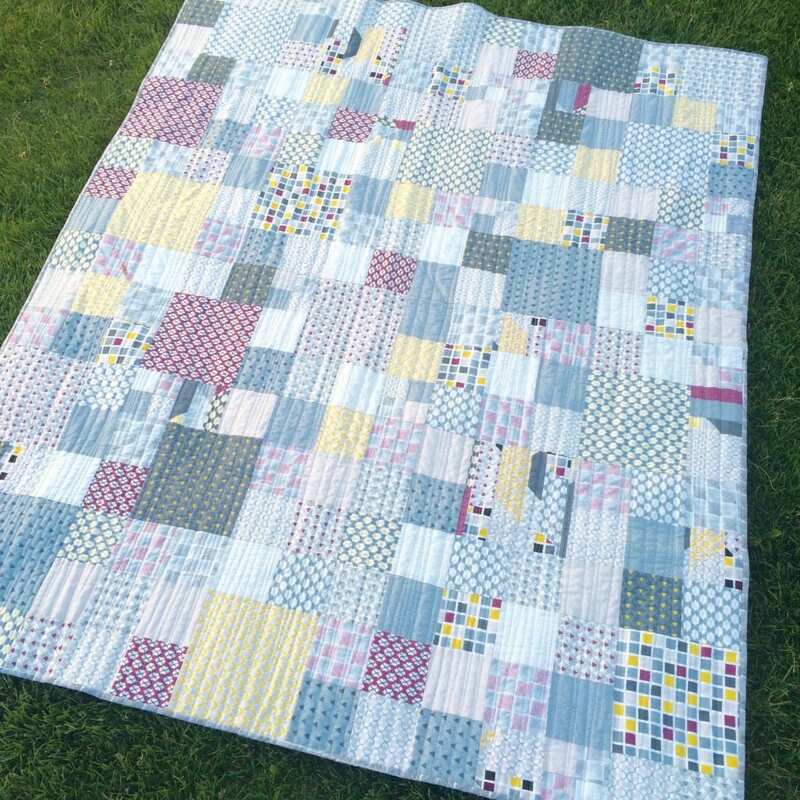 To me it accentuates the simplicity of the fabrics, and doesn’t detract from the piecing. Plus, I love the texture! What do you think? The Chic Neutral fabrics will be shipping to your local quilts shops in August, but the patterns are available now! Both print and PDF versions are here. 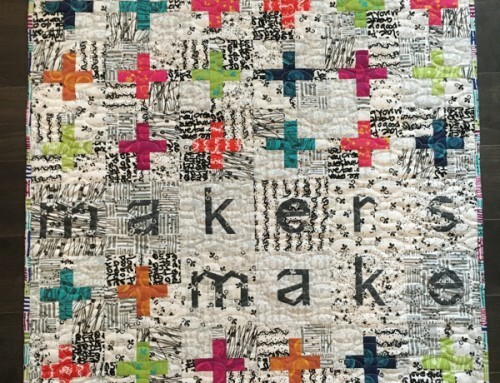 I can’t wait to see what everyone will make with Chic Neutrals! 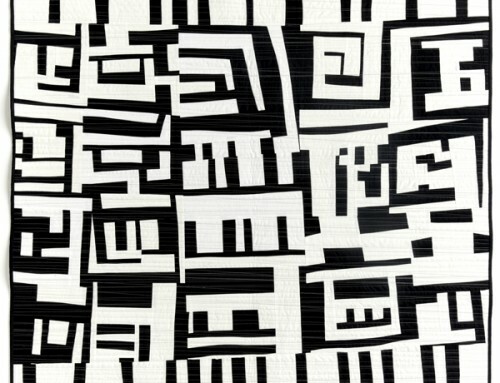 these patterns are fabulous! I could see myself making all of them. And the fabric is excellent! Love the fabrics and the patterns! 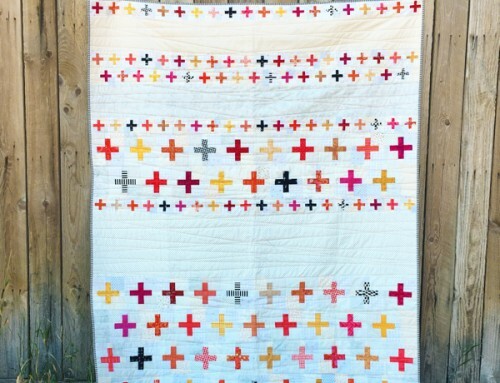 Your straight-line quilting is beautiful – I must try that out on my next quilt! Does it take a long time to do?